EDUCA BORRAS is expanding its catalogue, through the acquisition of the toy manufacturer NINCO DESARROLLOS, adding radio control vehicles, as they have purchased all the shares of the leading company in the Spanish market for this type of product. EDUCA BORRAS, owns some of the top brands in the market and continues to grow both organically and through acquisitions, including the FÁBRICA DE JUGUETES, Ibi (Alicante) in 2011. 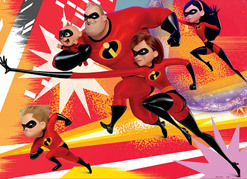 The EDUCA BORRAS group is one of the main players in the toy sector, with a business consolidated both in Spain and internationally to which it exports more than 40% of its turnover, mostly based on products manufactured in its factories in Barcelona and Ibi. 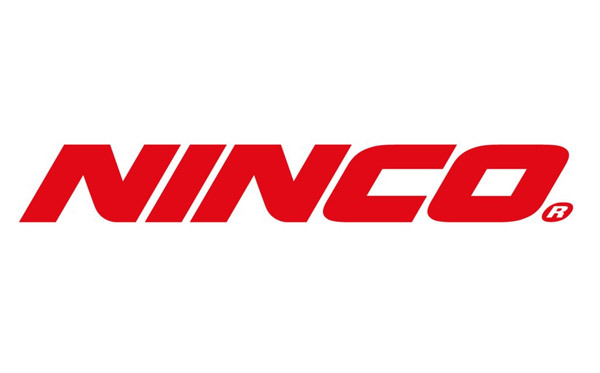 NINCO DESARROLLOS is a company that, with origins in the slot circuits business, has been able to diversify its activities into new areas such as robotics, urban mobility and, especially, radio control vehicles for land, air and water, products for which it has become a leading player. With this new purchase, the EDUCA BORRAS group achieves a turnover of close to 40 million Euros, strengthens its position among the main companies in the sector and consolidates its position as a leading company with strictly private and national capital. All of this while diversifying the range of products they sell and rounding out their portfolio with products and brands with outstanding growth potential.